Hopsack is basically the name of the weave, not a fabric name. Hopsack varies in terms of the weight, twist and how tightly or loosely the fabric is woven. It is basically a lightweight wool fabric and go-to fabrics in summers. 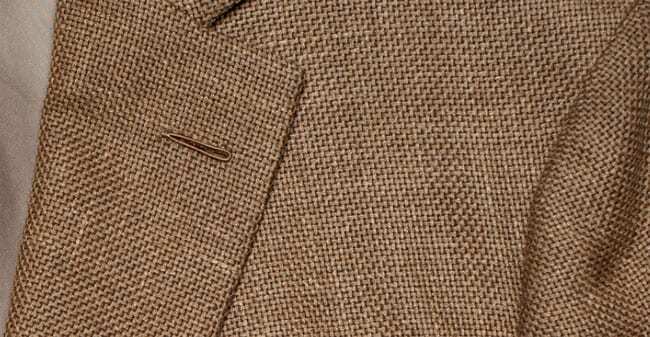 It has a basket weave texture which gives a very different feel to tailored garment; which is a good thing as it adds some character to the garment. 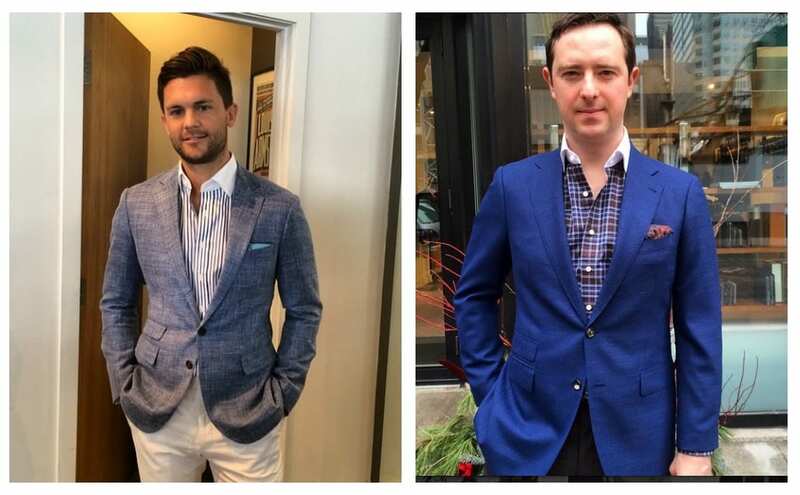 According to us, its better than plain weave as it separates from trousers and make it not look like a full suit. Modern hopsacks are soft, very breathable and crease resistant. This makes a perfect travel blazer as it beautifully creases out after folding them in your luggage. The rough texture of the fabric makes a obvious choice for blazer as it does incredibly well with denims and chinos. And also looks formal in two or three piece suit. On a whole, its a very versatile garment. – Lightweight and breathable. Half lined jacket would be great for this fabric. – Natural wrinkle resistance due to woven texture. – Forgiving drape, easier to tailor. – The coarse texture creates a more casual, wearable garment. Due to its open weave, this fabric is delicate and sensitive to rubbing – this is the reason why it is less used in elegant trousers tailoring. Hopsack trousers risk indeed damaging or snagging easily on the crotch. To conclude, the very loose and airy structure does make it breathable, but not heat/cold-proof. That’s why it is considered as a summer and spring fabric, less autumn and definitely not winter. 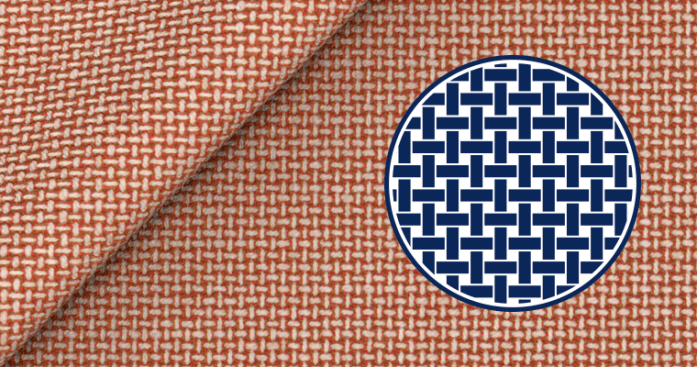 We carry good selection of hopsack fabrics both in Asian all wool fabric and from renowned Italian mill Vitale Barberis Canonico. Check it out!